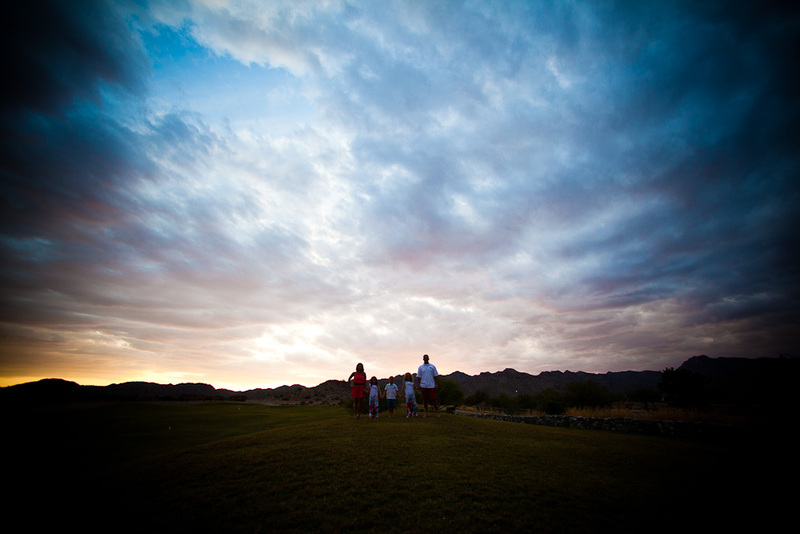 A few weeks ago, I went up to Verrado to do family portraits for the Welsh family. 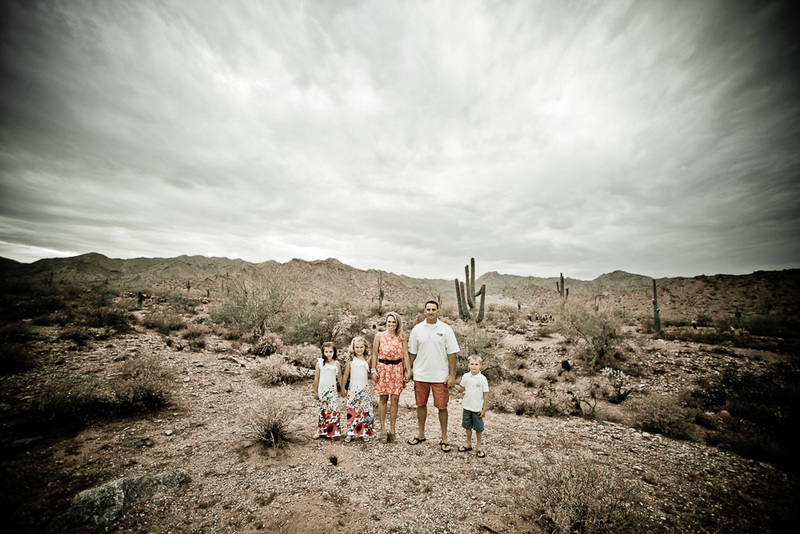 They are moving back to Nebraska and wanted one last family portrait session to remember their time in Arizona. 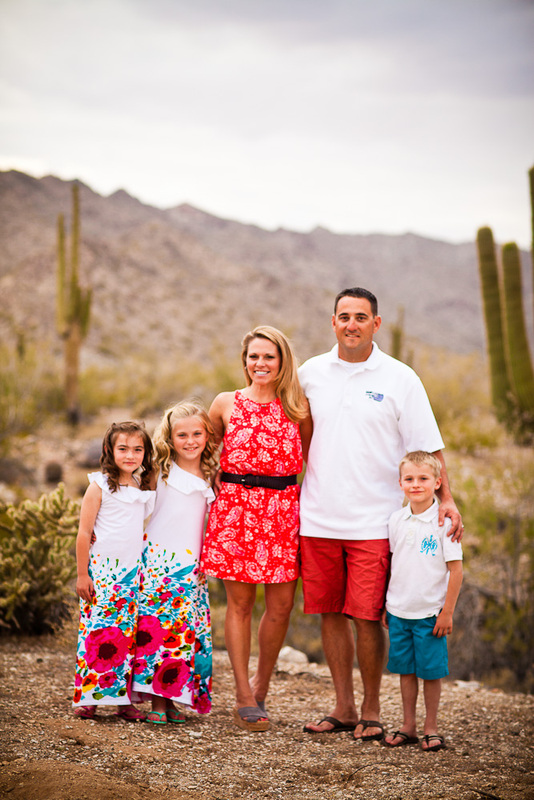 They’re a great looking family and that always makes my job easy. I think we got some good stuff.